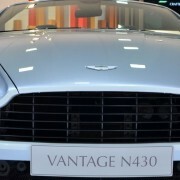 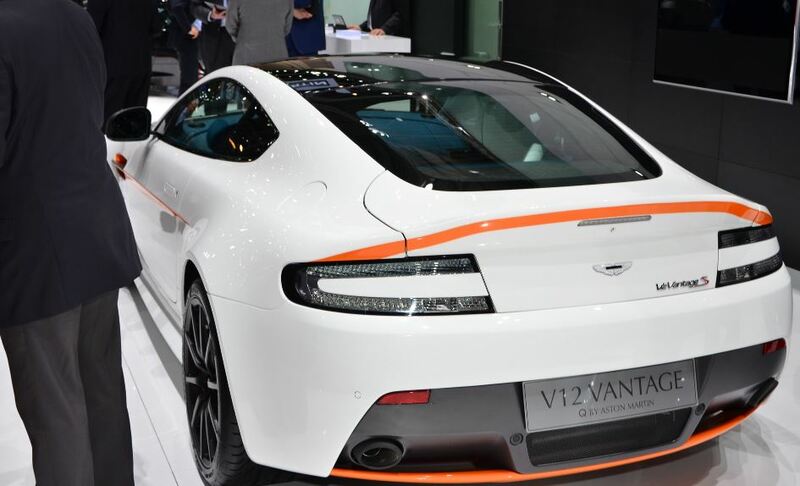 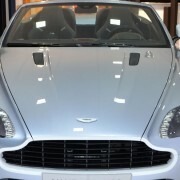 The Aston Martin British manufacturer has come up at the 2014 Geneva Motor Show with its impressive yet not that out-of the ordinary N430 Vantage or the Q branch. 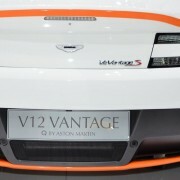 The Swiss event welcomed the two Aston Martin models to be put for a public displayed, especially since the V8 Vantage N430 coupe-roadster may come with an optional sport graphics taken from the CC100 Speedster concept. 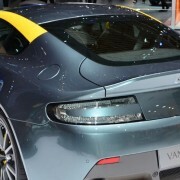 The Vantage N430 has an upgraded V8-engine, specially customized to reach a great 436 horsepower (321 kW) at 7,300 rpm, helping the car reach the 100 km/h mile range in just 4.6 seconds. 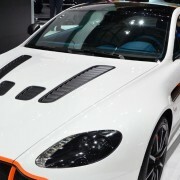 The supercar`s top speed is limited at 306 km/h. 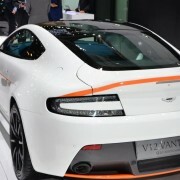 As for the Aston Martin`s other customization, the Q branch, the British luxury carmaker has managed to bring not one, but two cars at the Geneva event. 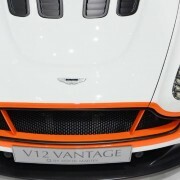 The models look incredibly well, since we are talking about a V12 Vantage S with some range tints, Stratus White paint and Jet Black roof. 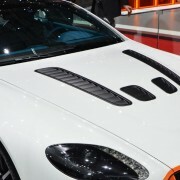 The other supercar, a restrained Vanquish Volante with exposed carbon fiber tonneau cover, features high-end materials, as the interior is all wrapped in White Essence leather for the car`s seats and also a satin finish walnut trim.